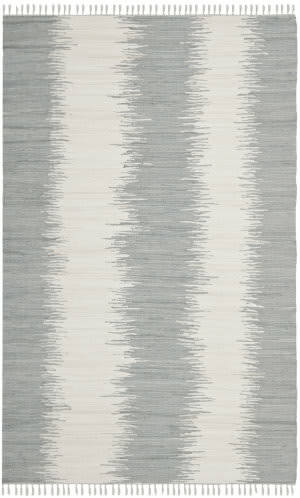 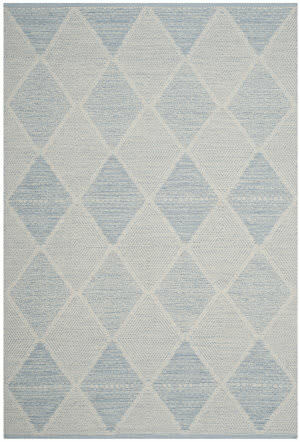 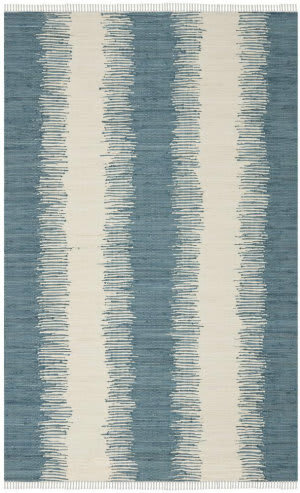 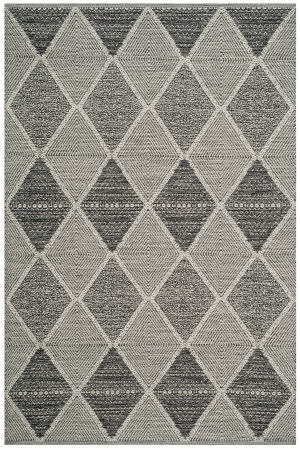 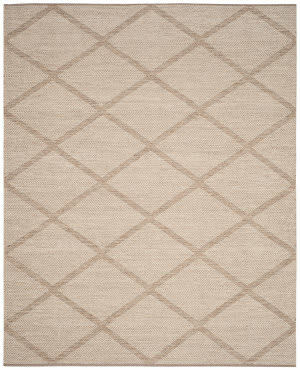 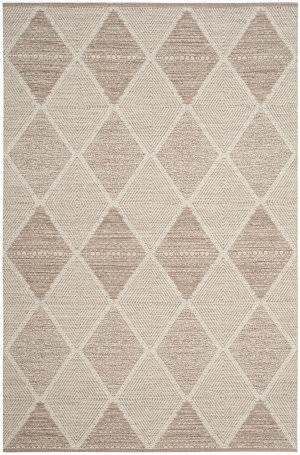 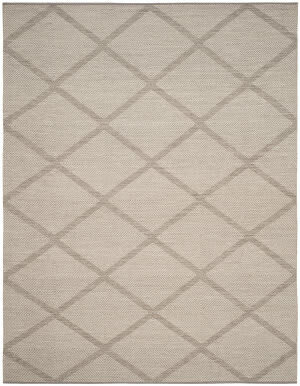 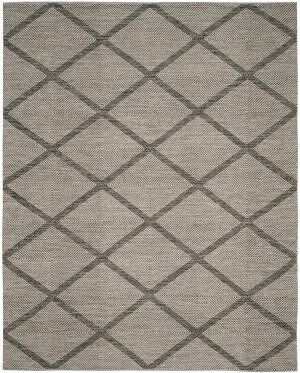 Safavieh's Thom Filicia collection is inspired by timeless transitional designs crafted with the softest hemp available.This rug is crafted using a hand-knotted construction with a hemp pile. 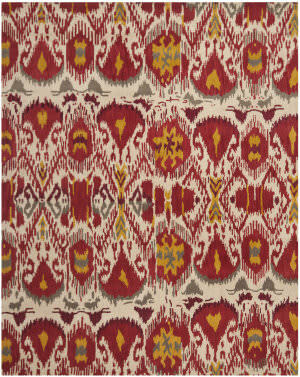 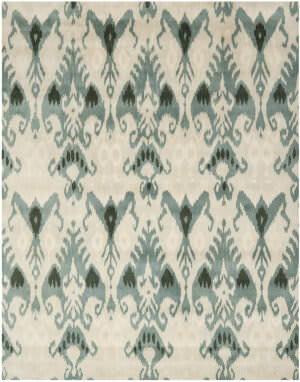 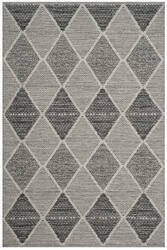 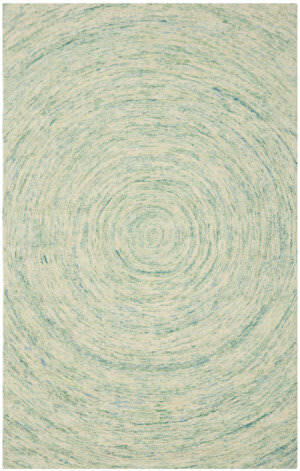 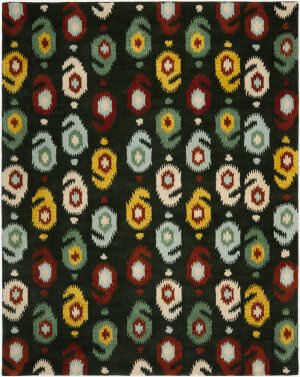 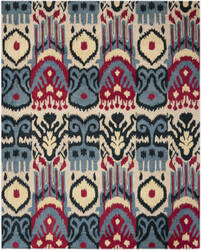 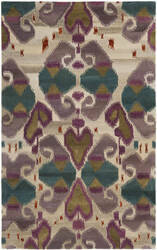 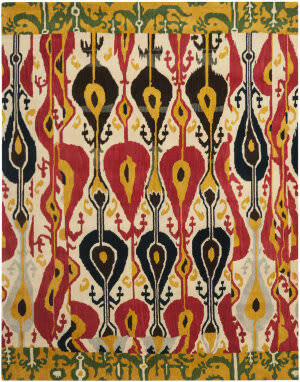 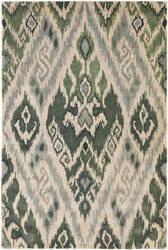 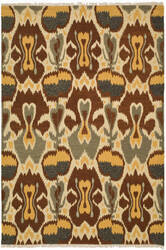 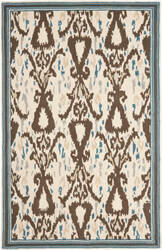 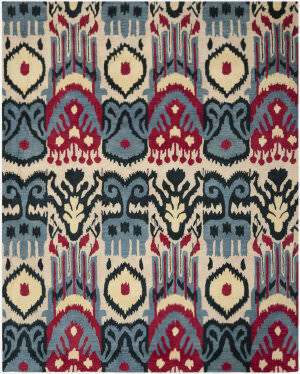 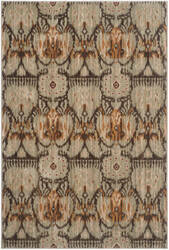 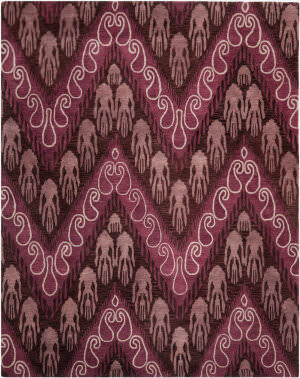 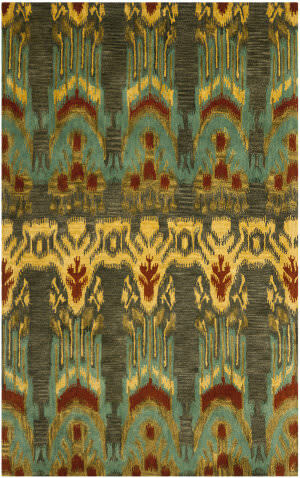 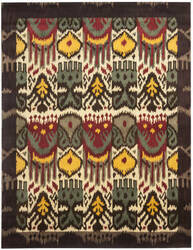 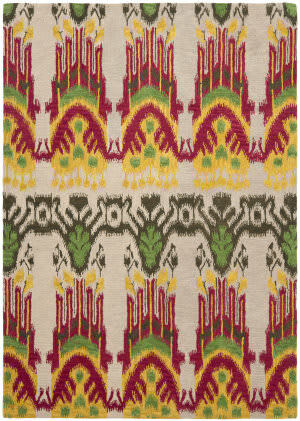 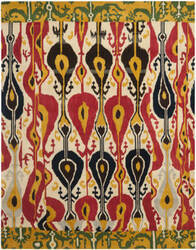 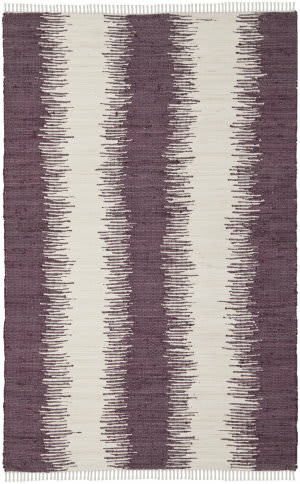 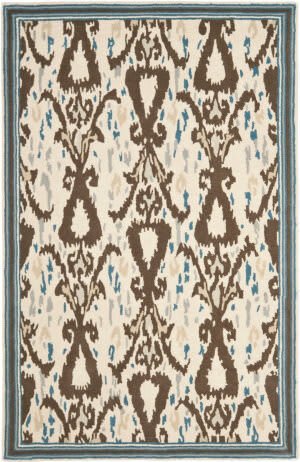 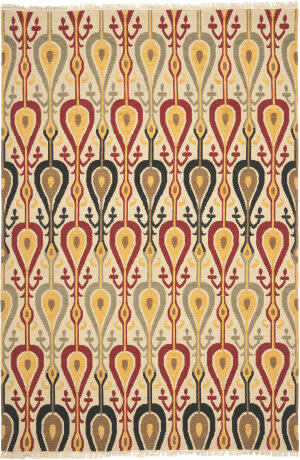 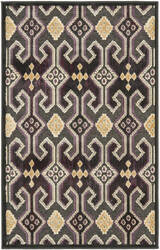 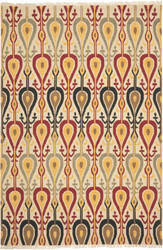 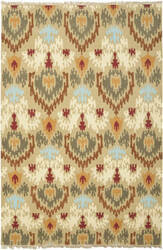 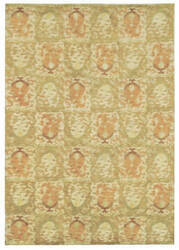 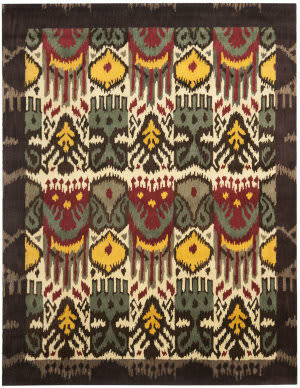 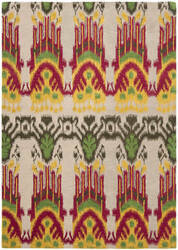 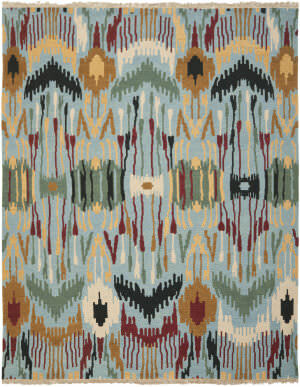 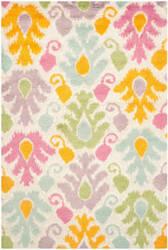 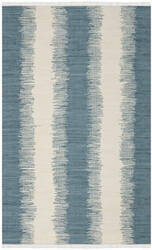 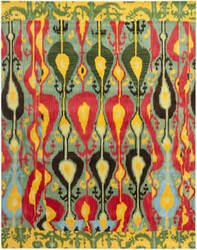 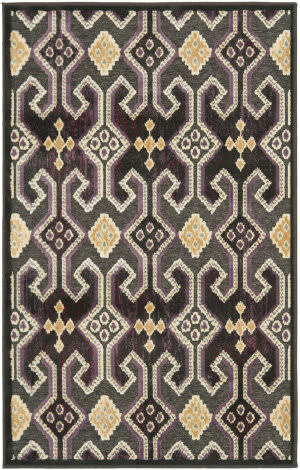 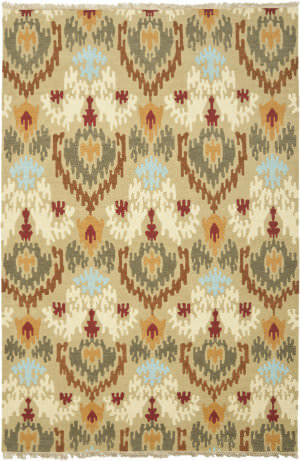 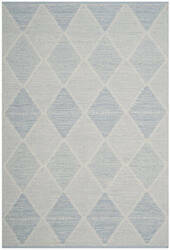 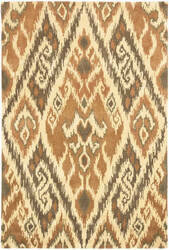 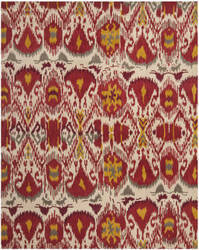 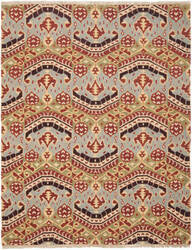 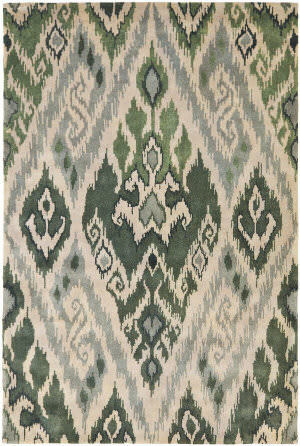 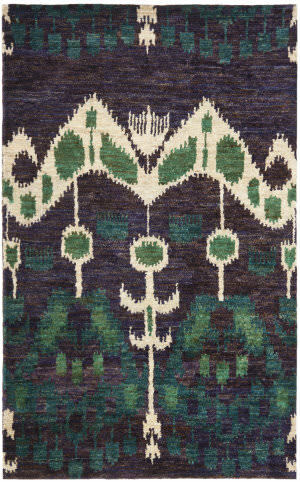 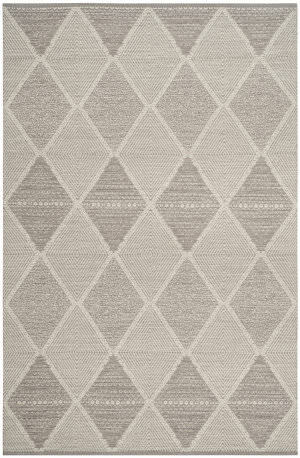 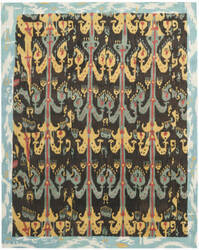 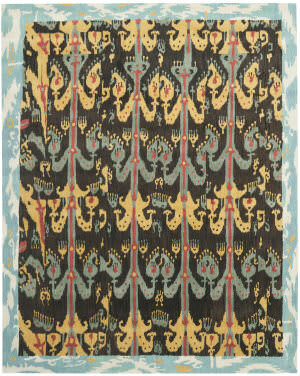 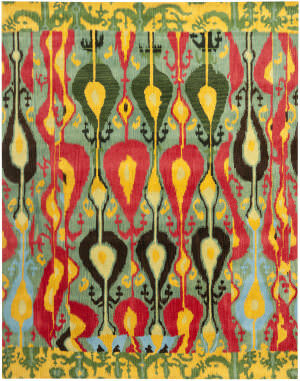 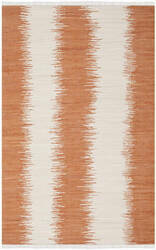 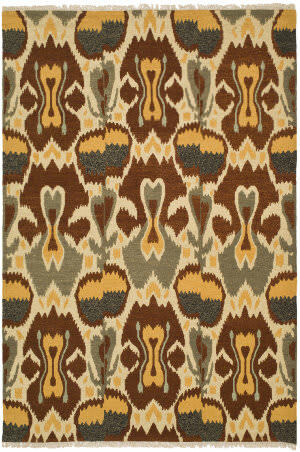 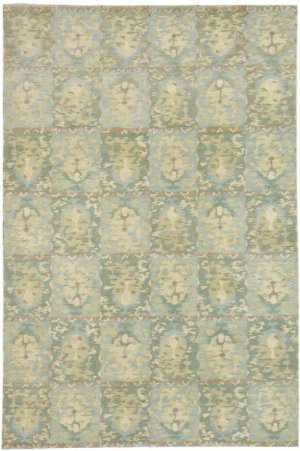 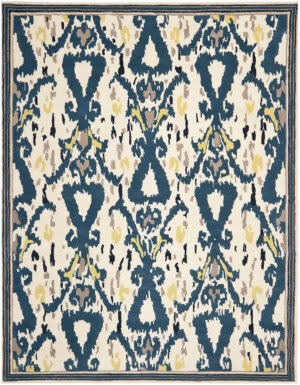 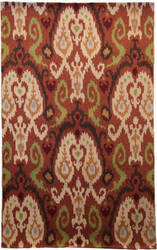 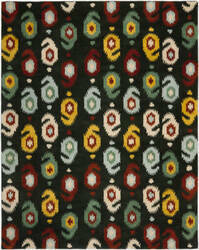 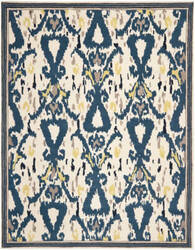 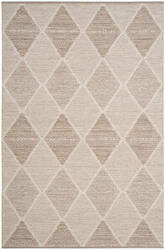 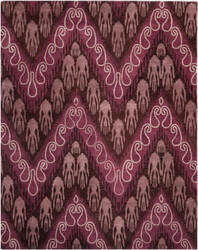 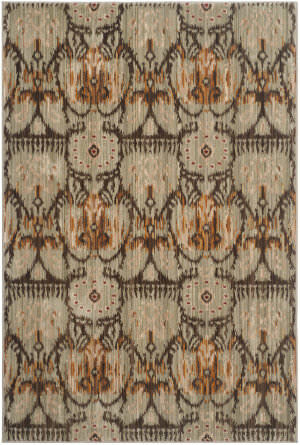 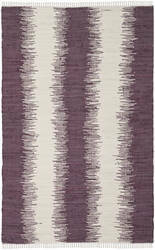 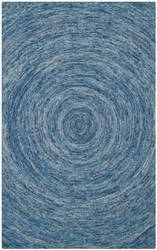 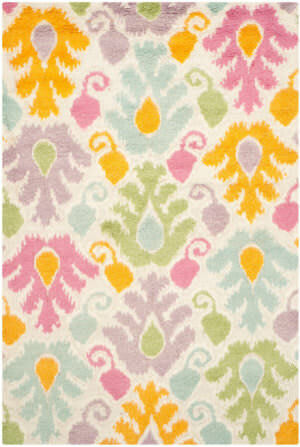 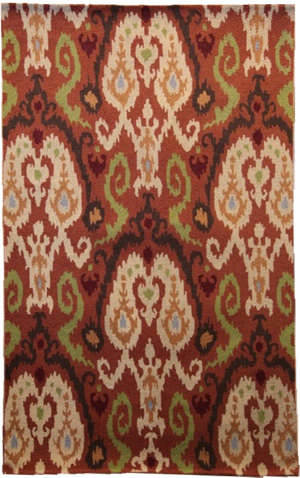 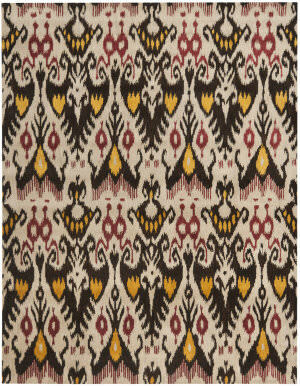 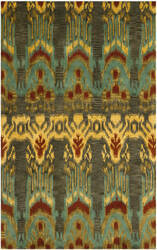 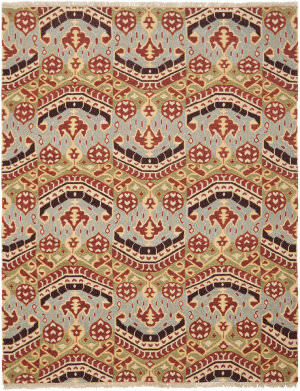 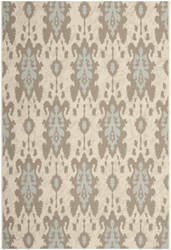 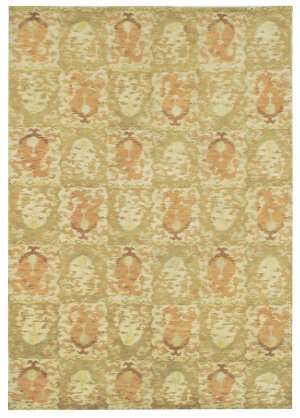 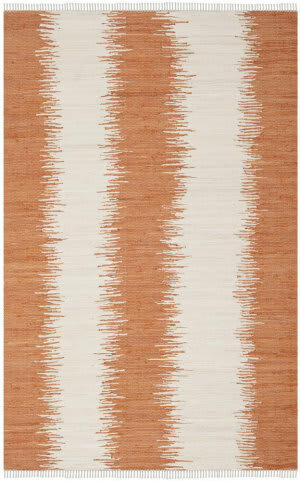 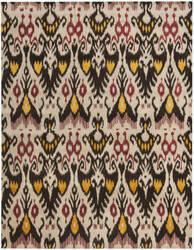 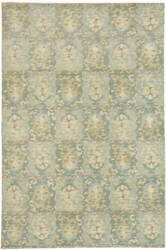 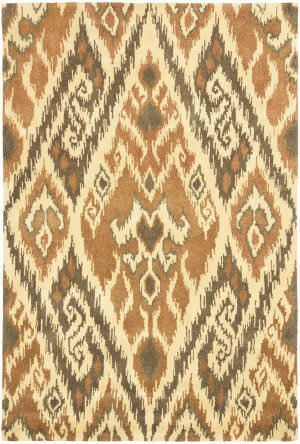 Safavieh's Wyndham area rug is made in China using the latest colors mated to the latest designs they are known for. 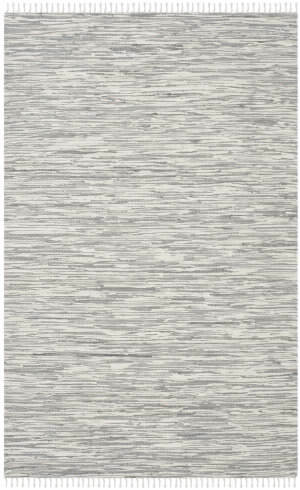 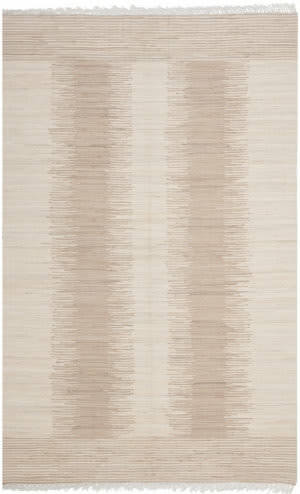 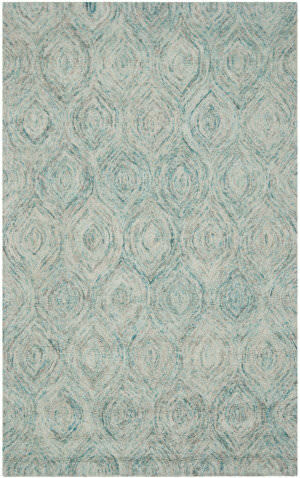 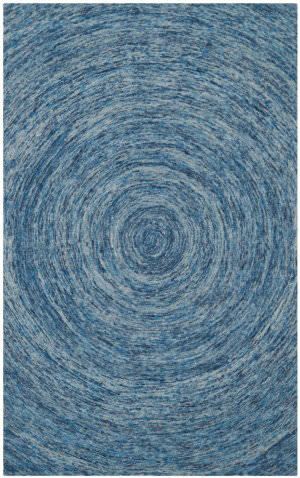 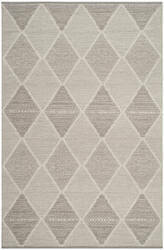 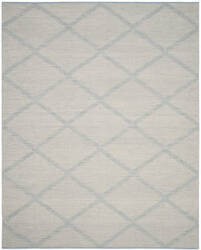 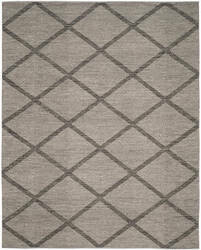 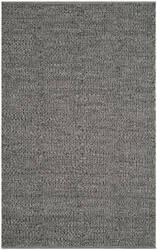 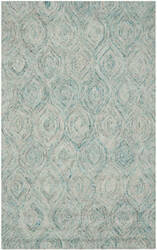 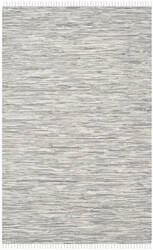 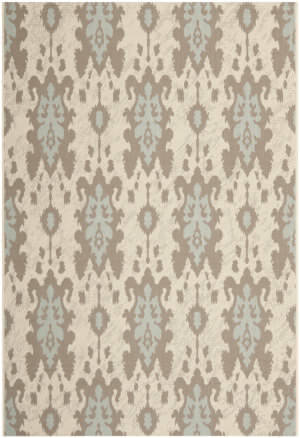 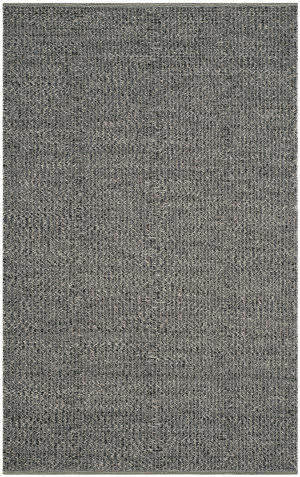 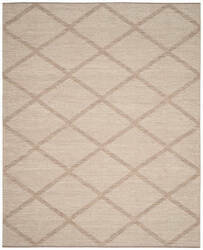 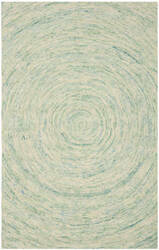 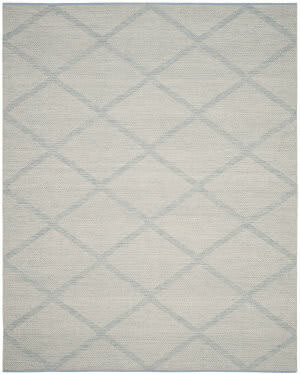 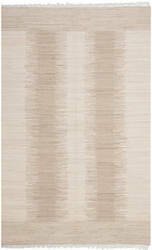 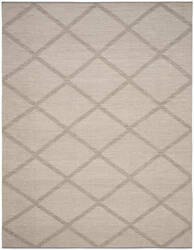 Hand-tufted for superior texture and detail this elegant area rug is a timeless piece.